Description This outstanding example of a 2006 Toyota Camry LE is offered by Middletown Toyota. This 2006 Toyota Camry comes with a CARFAX Buyback Guarantee, which means you can buy with certainty. Stylish and fuel efficient. It's the perfect vehicle for keeping your fuel costs down and your driving enjoying up. 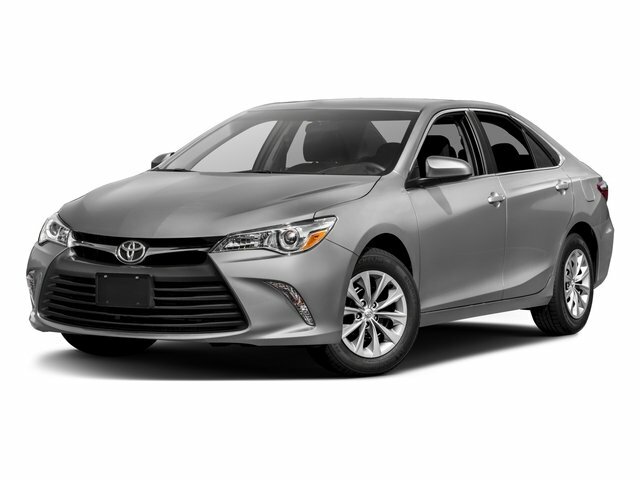 There is no reason why you shouldn't buy this Toyota Camry LE. It is incomparable for the price and quality. Just what you've been looking for. With quality in mind, this vehicle is the perfect addition to take home.